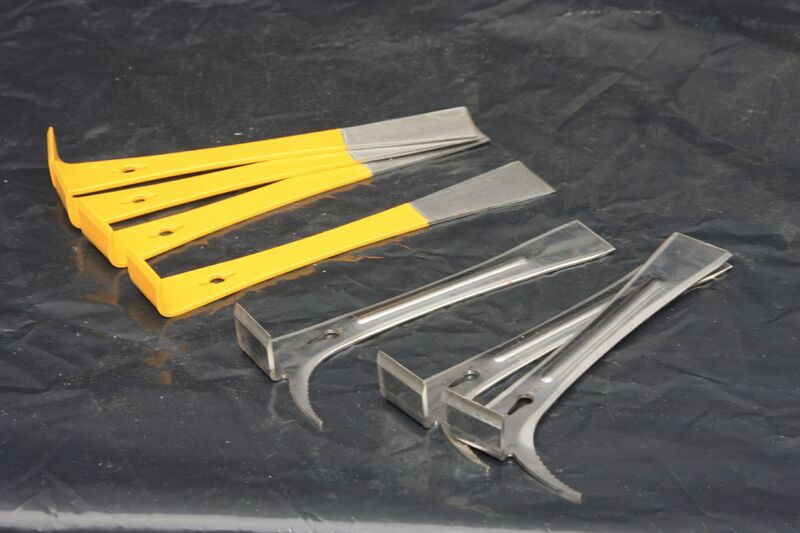 A standard hive tool is an essential piece of beekeeping equipment. Hive tool with frame lifter. A useful hook one end for leavering frames and a sharp end the other.